The Classic Force is now within your grasp - learn it here! "David actually fooled me with his force, it was a joy to be fooled." 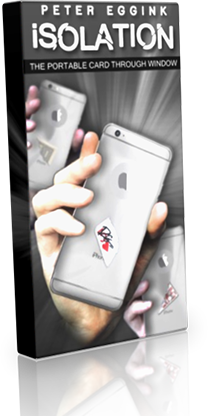 There are a thousand ways to get a spectator to choose a certain card. Even today, new methods are being brought to light, even as you read this. Yet, one thing has remained constant throughout the years, the pursuit of the perfect force. 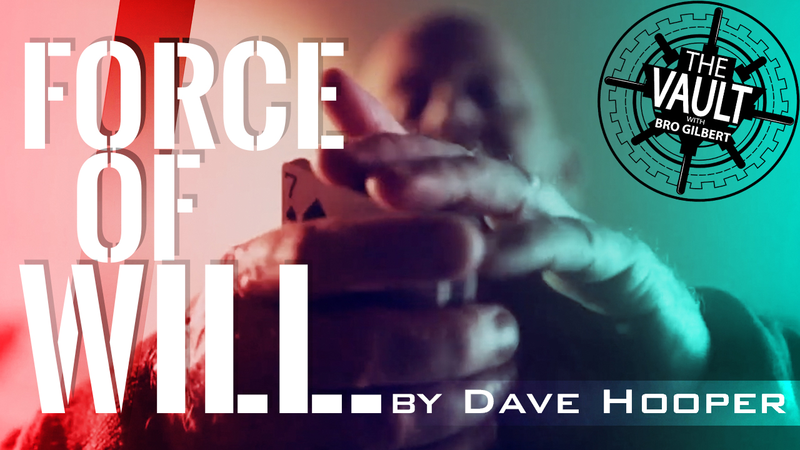 Dave Hooper has refined his take on the Classic Force for more years than many of us have even considered taking our card magic seriously... And the result is a thing of pure beauty. "Dave's force is the best I've ever seen. And I've seen many!" After 35 years of being a professional magician, today he reveals his teachings on what some will call the greatest Classic Force, ever. "He forced the same card on me FIVE times, and it was fair. Every time." If you are struggling with the Classic Force or are looking to refine and make it absolutely 100% undetectable and effective, then there is no alternative. The proof is in this video download. "Dave has made all other forces irrelevant. If you're going to learn the force, this is the best. It blew my F***ing mind!" Dave has made all other forces irrelevant. If you're going to learn the force, this is the best. It blew my F***ing mind! He forced the same card on me FIVE times, and it was fair. Every time. Dave's force is the best I've ever seen. And I've seen many! David actually fooled me with his force, it was a joy to be fooled.